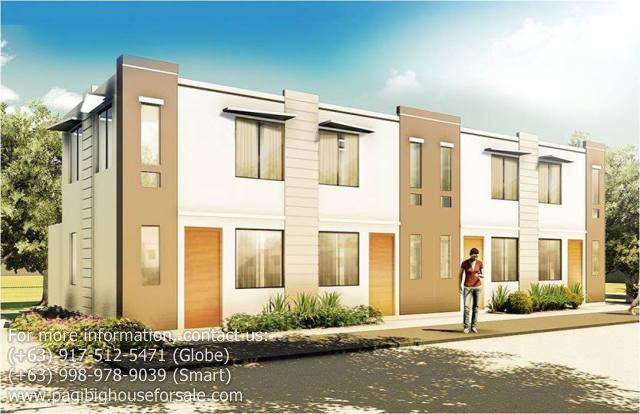 Open the door to place where everything you need is near you in Casa Amaya - Pag-ibig rent to own house for sale in Tanza Cavite. Situated near supermarkets, shopping malls, and entertainment centers, puts you in a place where everything you need is just stone's throw away. And with the opening of the new Manila-Caite Expressway (CAVITEX) the travel from Manila to Cavitex is reduced to only 30minutes. 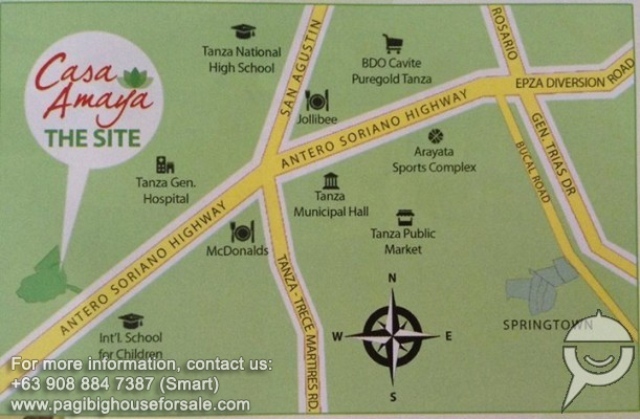 Location is just 20 minutes from SM Rosario, near Schools and Establishments.